Design that Matters is excited to welcome the summer design team. Together, Karan, Kristine and Malory will be making a concentrated push toward getting Otter, newborn warmer, off the ground over the next two months. Karan Chaitanya Mudgal is DtM’s new Industrial Design Fellow. He joins from NASA’s Johnson Space Center and recently completed his graduate studies in Interaction Design at the Copenhagen Institute of Interaction Design (CIID) . Prior to this Karan received his BFA in Industrial Design from the Rhode Island School of Design in 2013. Karan aims to design products that elevate human ability. Over the past four years he has primarily focused on the design and implementation of digital products, specifically in healthcare while working at Philips Design Healthcare and also in two startups, both in the medtech space. At the beginning of September Karan will move to India for one year to continue his thesis work from CIID on low cost upper limb prosthetics for children. The fellowship at DtM comes at an opportune time, providing mentorship while allowing the team to innovate on a compelling healthcare product while learning about the methodology regarding the design and dissemination of products in resource poor settings. Please visit the project site [here] to learn more about Kind Prosthetics. 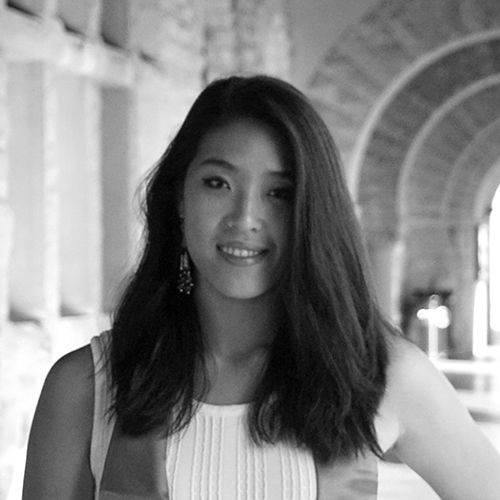 Kristine Chen is DtM’s new Mechanical Engineering Design Fellow. She is a recent graduate of Stanford University, where she majored in Mechanical Engineering. Her educational background includes coursework in mechatronics and hands-on manufacturing experience. She has worked on a variety of projects in medical technology, ranging from prosthetic accessories to vaccine carriers. Kristine is especially interested in the intersection of engineering, design, and entrepreneurship. At Stanford she served as a principal coordinator of the university’s largest student-run startup competition, the BASES $100K Challenge, and a facilitator for a design thinking and business skills training intensive for Tibetan social entrepreneurs. She is planning to pursue a Fulbright research grant in the Netherlands focused on medical exoskeletons for rehabilitation in patients with impaired motor control in the fall. Design that Matters stood out to her for its thoughtfulness and rigor in the implementation of the design process. “For me, it’s DtM’s commitment to meticulous research and monitoring of results and impact that sets it apart from the crowd,” she says. Malory is DtM's Industrial Design Fellow. She is a multidisciplinary designer who specializes in design research, product development and graphic communication. Previously, she has worked for clients like Airstream, AmericanHort and Procter & Gamble. Malory graduated in 2015 from the Columbus College of Art and Design with a BFA in Industrial design. There she worked in the Tad Jeffery FabLab for 2 years pushing the limits of the latest rapid prototyping machinery. Malory earned the IDSA Student Merit award for her class and two collaborative Spark Design Awards. In her free time, she enjoys being an artist, seamstress and woodworker. 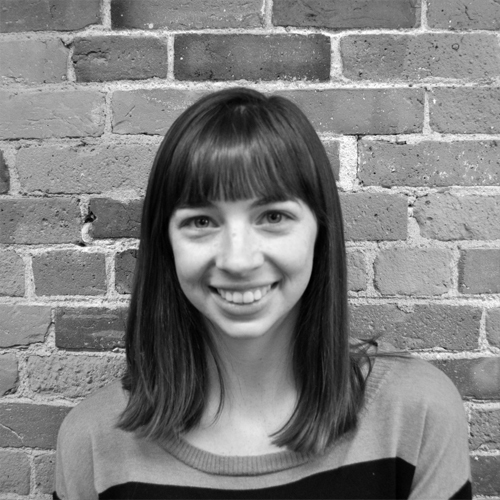 Malory has been working at Design that Matters since 2015, and is looking forward to continuing the program work with the team. Newer PostFirefly: 50,000 Newborns Treated!